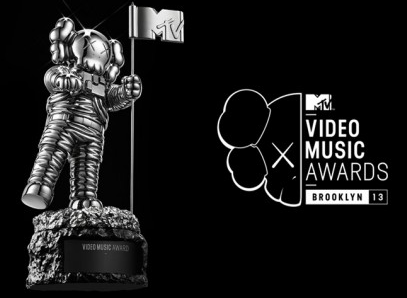 The MTV Video Music Awards happened last night in Brooklyn, New York at the brand spanking new Barclays Center and filled the new venue with lots of ratchet memories. From Moonmen to Miley, here are OJ&B's top 5 OMG moments of the 2013 VMA's. Gaga was giving major Humpty Dumpty, deviled egg realness at the opening of this year's VMA's. 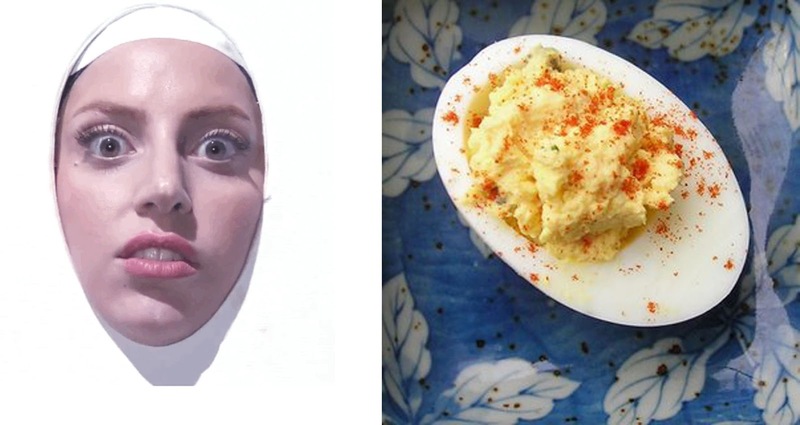 The egg actually looks like what Gaga would have looked like if she wore this during her 2009 VMA's performance. Justin Timberlake was class all the way by giving multiple props to his bandmates in N*Sync for helping him become the star that he is today. He even let JC Chasez sing with full mic volume on. He could have pulled a Beyonce at the 2013 Superbowl and had the guys mics down, but he chose to let them all have a moment and we all lurved it! 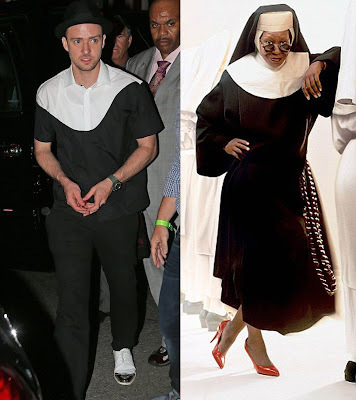 Justin Timberlake giving us Sister Mary Clarence redux! I am sure he could help turn a group of rag tag nuns or inner city kids into a show choir sensation that saves a church and/or school. How good was Lady Gaga LIVING for the N*Sync reunion just like the rest of us? I mean I would probably be dancing the exact same way in the exact same seashells. N*Sync turns even Gaga into a teenage girl. Also how pissed is the Little Mermaid that Gaga borrowed her bra without asking? I think we can officially retire twerking y'all! I think RiRi's look says it all (SHADE). There is not much more to say about that performance except, MESSSSS! What were your have OMG moments of the VMA's? Let me know in the comments below.